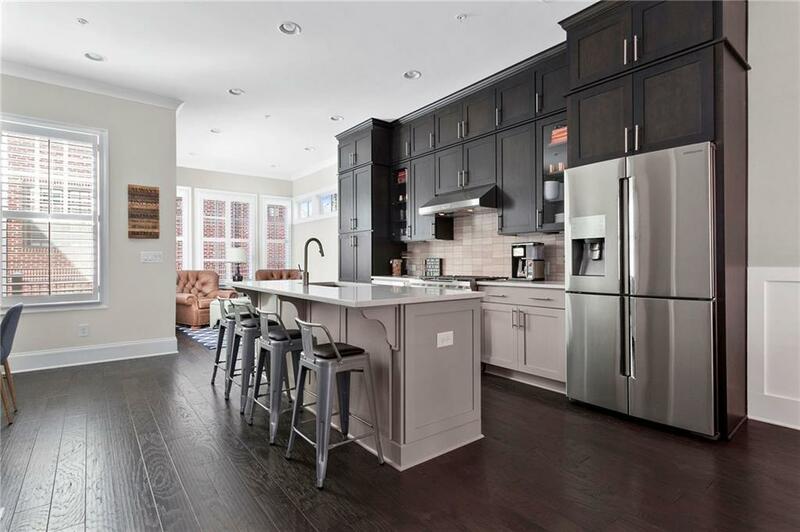 Magnificent & spacious recently built townhome in the heart of it all. Open concept w/ chef's eat-in kitchen, keeping room, large living room with coffered ceilings & built-ins, and 2 decks. Master bath w/ dual vanities, shower and soaking tub. 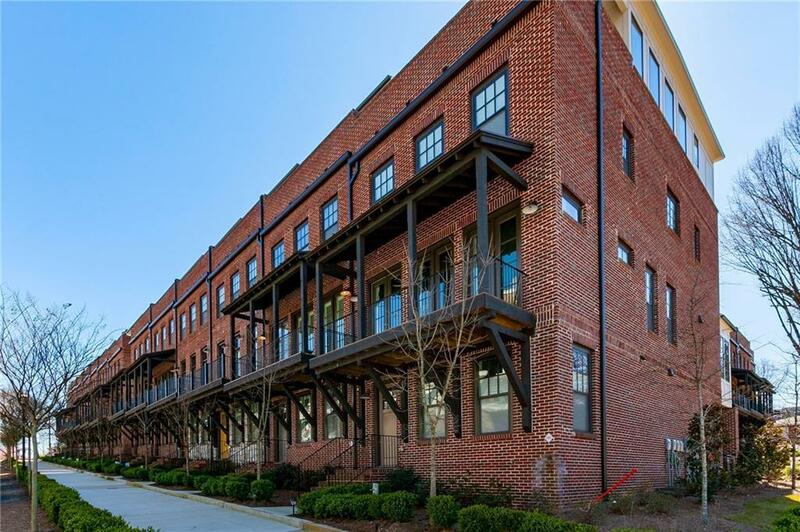 Upper level includes loft leading to a large roof deck with skyline views. Guest suites on lower & upper lvl. Home is low maintenance, turn-key living and also ready for an elevator upgrade. 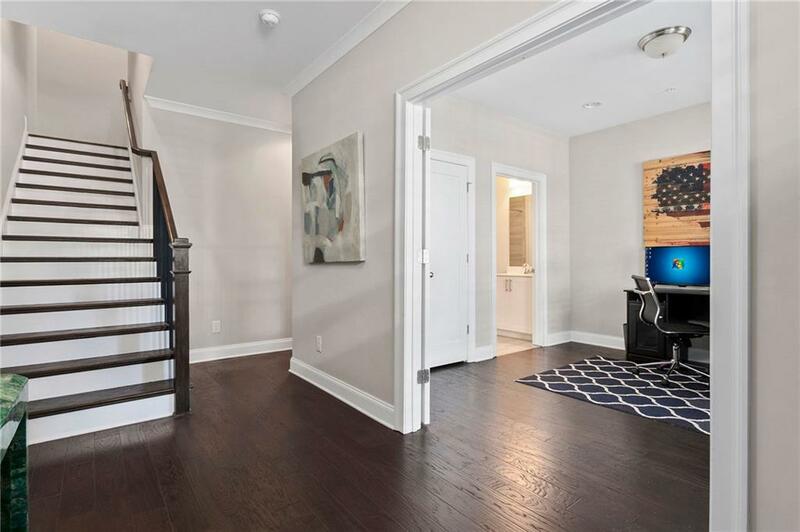 Located only a few short steps to O4W Park, Ponce City Market, and the Beltline. 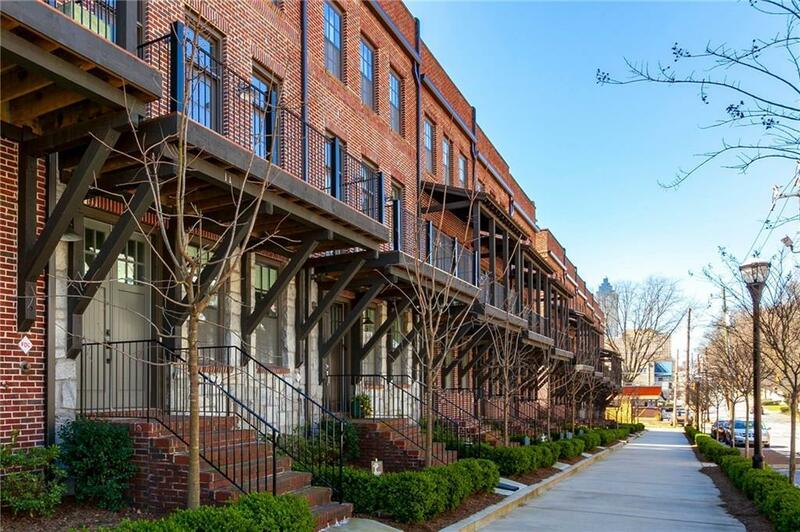 Come see what Atlanta In-Town living has to offer!